To plan a summer road trip is gorgeous. Whether you get to the sea or to the mountains, the most important thing is to leave behind winter and worries. You are ready to go on the road, to feel the wind in your hair, to listen to your favorite summer road trip playlist. Take care. 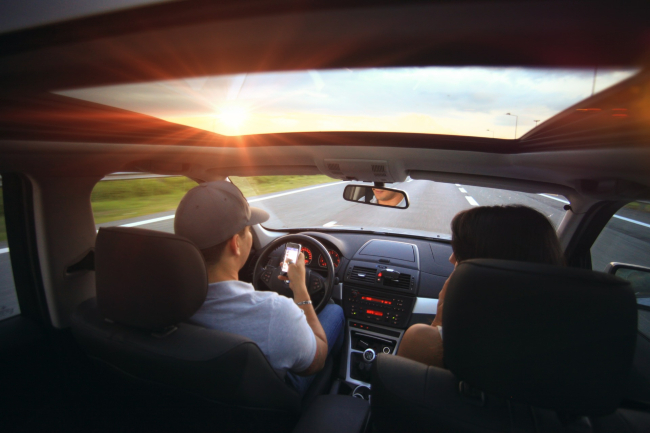 Before getting your summer road trip, it is important to check your car: a malfunction to the engine is enough to ruin the long-desired vacation. So how about planning a summer road trip on time and following these practical tips? How to plan a road trip: what time to leave? A summer road trip may turn into a nightmare if you do not choose the right time to leave. The risk is to drive in the heavy traffic and delay the arrival. In short, you run the risk of not reaching the destination within the set time frame. What time to leave? To hit the road early in the morning is the ideal solution, avoiding the weekends between 9.00am and 3.00pm. Another alternative: get on the road late at night and prefer midweek days from Monday to Thursday. Autostrade per l’Italia: always a good reference point. Google Maps: it shows you all the alternative routes to get to your destination. The ace in the hole is Waze Live. It is a mobile App with an active community of contributors. They report in real-time on the events which impact drivers most. In this way, you will know which route you should choose to beat the jam: the blocked routes are marked in red; the accessible routes are marked in green. Summer in Italy is basically synonymous with traffic jams, as millions of people hit the roads for summer holidays. To figure out how to beat the heavy traffic you have to plan a trip to Italy. For this, it is important to avoid the worst days to hit the road. In July, the worst days to hit the road are the 27-28-29th July. The worse routes would be the A23 Palmanova –Tarvisio, A57 Bypass of Mestre and theA4 between Venice and Trieste. The A29 (Palermo – Mazara del Vallo). The A23 (Pamanova – Tarvisio). The A19 (Palermo – Catania). The A3 (Salerno – Reggio Calabria). Area del Tirreno inferiore (SS18). If you drive to the mountains, the worse routes are the RA13 and RA1. A summer road trip is an extraordinary experience but could be very stressful. You will probably drive for many hours and you will have in your hands not only your safety but also that of the people who share the journey with you. And those traveling on the same road, not just passengers. Attention must be maximum, not to mention that the car could suddenly break or one of your passengers may be stricken with a sudden illness due to too much heat. All this is to be avoided. That’s why I want to give you some tips for traveling by car in the summer. In this way, you reduce the unexpected events. I already know what you are thinking: “Summer road trips mean fresh air 24 hours a day against the heat” but no, this is not the right answer. The air conditioning must be activated in moderation. Modern cars have a thermal mechanism that allows the cold air to disperse slowly. Turn on the air conditioning only if it is really hot and turn it off before to get to your destination. The reason? To avoid sudden changes in temperature and illness. You will allow your body to establish its right temperature. Car maintenance before a trip: something to consider. Check your car to make sure it is in good condition and running smooth. What to check before your road trip? Go to the mechanic to check shock absorbers, oil change, wheel condition. Replace winter tires with summer tires. And make sure the air conditioning is charged and the pollen filters work well. Do not forget to request a complete inspection of the engine. Before to start your summer road trip, I also advise you to keep the vehicle in a cool area with the windows down. Why this expedient? Hot air will not remain in the passenger compartment and the car will be fresher and more pleasant to enjoy. Summer road trips with children require some extra thought. The first thing to check? They should not be not too hot and they should be well fixed. You should not forget to bring in the car games and music for children, to entertain them in case of long delays. Do not forget water and fruit to keep them hydrated, and several stops at the cafeteria to meet their needs. Better to rent a car with a driver for your summer road trips. The reasons for this choice are obvious: more convenience and freedom, you do not have to depend on the schedules of trains and buses. Also, you have no thoughts: you do not have to do the maintenance of the car. What does it mean? Fewer expenses. And driving fatigue? A distant memory. A private driver will keep the attention in your place, avoiding accidents, paying at the tollbooths, taking care to fill up. 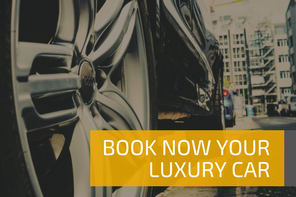 What are you waiting for to rent your car with private driver for your holidays? Start your holiday even before you have arrived at your destination. And what about you? 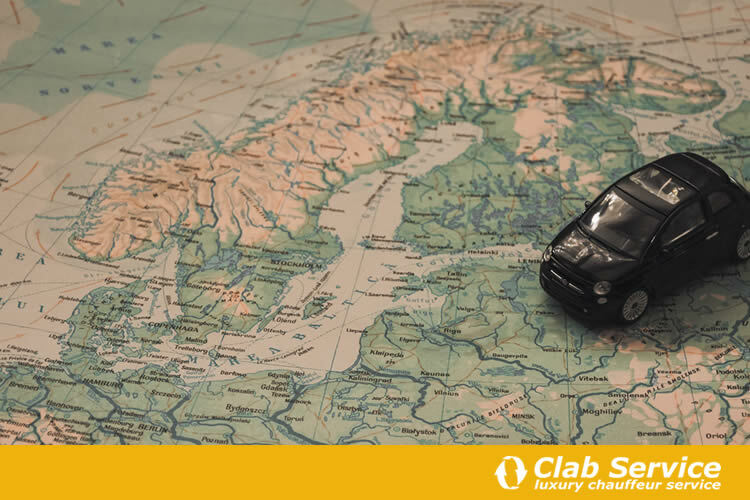 How do you plan a summer road trip? Do you have some advice?